Hello! 😊My name Blessing and I am 19 years of age. 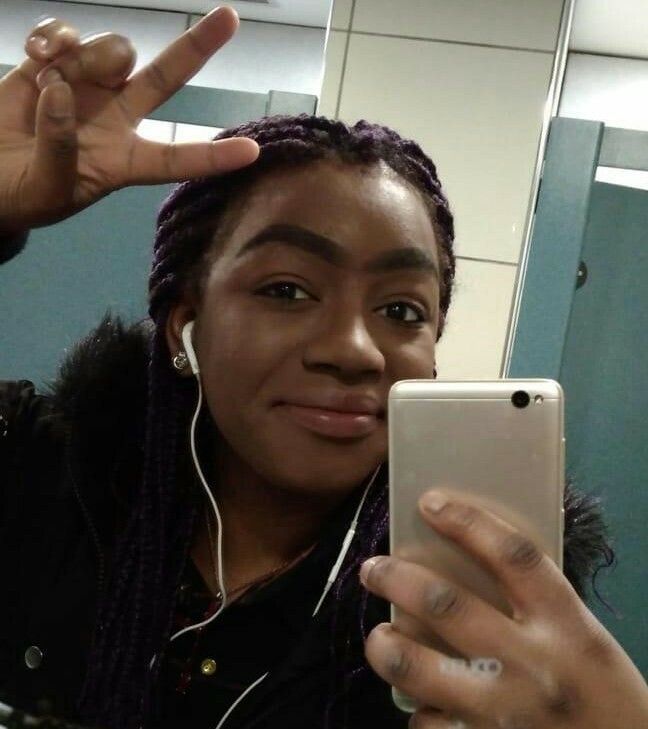 I am Afro-Irish (born and raised in Dublin,with African ethnicity-Nigeria). In African culture, people often have a different perspective on ‘mental health’. Africans rely on faith, family and social communities for emotional support, rather than turning to health care professionals, even though medical or therapeutic treatment may be necessary. I suffer from chronic illnesses called Fibromyalgia and Chronic Fatigue Syndrome. It started when I was 15 and studying my junior cert. 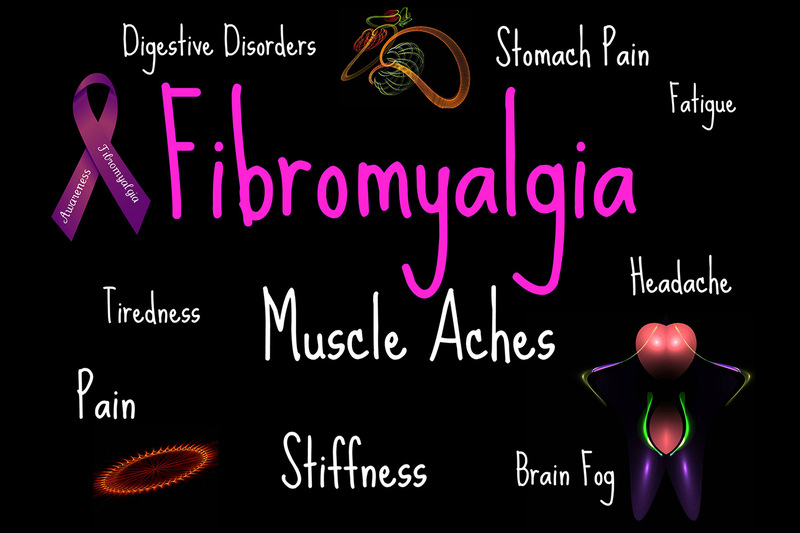 I struggled through my last years of secondary school, because no one knew what Fibromyalgia was. No one understood that you can be invisibly ill. There was no support for me, especially during my Leaving Cert…and even worse…I was seen as attention-seeking. The thing that hurt the most was that the majority didn’t even come from the students themselves, it came from the people in authority. I’ve always struggled with depression, but this intensified my feelings. I have already struggled with friendships, but this invisible illness gave more reason to lose people I thought were my friends. During my first trip to A&E, doctors said I was probably still experiencing “spasm-y feelings” from a sports injury. I definitely knew what sports injury felt like and this was a whole different pain. Four days later, I was back in A&E. Those spasms morphed into full-body sensitivity, concentrated in my legs and throughout my back. Doctors tossed around scary terms like “aortic dissection” and “lupus,” neither of which turned out to be correct. So, I went home again. On my third visit to the hospital, with unwashed hair and burnt-red eyes from all the crying I’d been doing, one doctor held my hand and promised me I wasn’t going to die that day. I didn’t. But I didn’t get answers either. I went back and forth to the hospital five times that summer after the Leaving Cert. After countless tests, changing GP’S, late-night trips to A&E for chest pain and a flurry of pain meds like oxycodone and tramadol, I was finally told I had Fibromyalgia. Fibromyalgia is a chronic condition characterized by widespread pain in your muscles, nerves, ligaments and tendons, as well as chronic fatigue and many tender points – places on your body where slight pressure causes pain. The trigger points in your muscles can be painful when touched. And the pain can spread throughout the affected muscle. These are life-changing and debilitating conditions and, often, we are outcasted sufferers of stigmatisation & marginalisation. Sufferers often struggle with their mental health due to these impacts. This pain affects all areas of our lives. The easiest way I can describe a flare-up is: Imagine your iPhone is broken. Every time you recharge it, it may show a full battery but in reality it’s always sitting at 30 percent. Your phone has many functions, each requiring a different amount of power. It’s up to you how you use your battery. If you stick to small activities like texting your battery will last longer. If you watch a video or play a game then you will run out quicker. If you run out of battery your phone will switch off completely and take longer to charge. Fibro is the same. Your body has a very limited supply of energy. You have to think carefully about what you do every day, so you don’t run out of battery and shut down in pain. The feeling of the pain is like its engraved into the pores of your bones, marinated into your muscles and nervous system. The positive outcome of my illness is that it puts the cliched “I’m here for you no matter what” saying into spotlight. I’ve found the best of friends, my squad who did stick by my side, especially my best friends Foley and Zieba, who have really shaped me on my journey. I almost gave up, but if it weren’t for these guys, I wouldn’t be writing this now.